While dubstep has taken over as the new "it" thing in music, another form of electronic is starting to gain momentum, and that would be trap music. I enjoy this a lot more than dubstep, as there is more energy and no "womp" "womps." 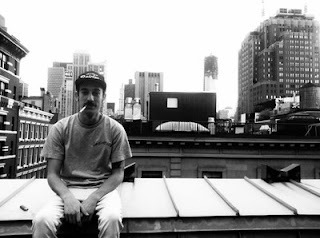 Ryan Marks is a LA producer and is half of the duo LOUDPVCK, and here we are with his first solo project -- an EP called Fiji. The mix of vocal drops, bass, and dance elements make this for a hell of a fun EP, especially for the first solo material. There is also three remix tracks too. Stream the EP below and buy it on iTunes here.